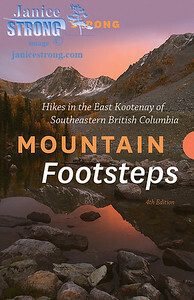 Mountain Footsteps Selected Hikes in the East Kootenay, southeastern BC. 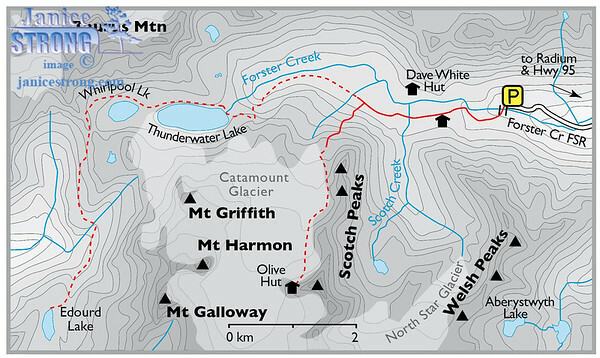 The guidebook book features full-colour photos and maps. 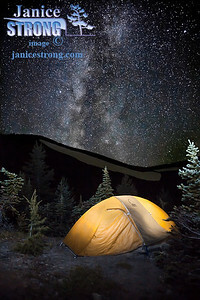 Written and photographed by Janice Strong. 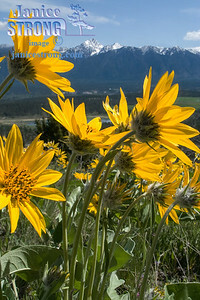 Published by Rocky Mountain Books. 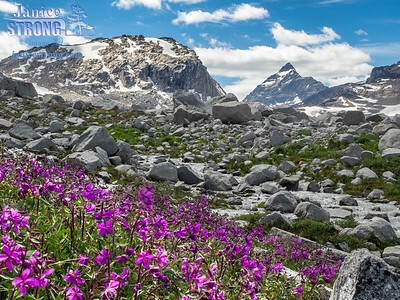 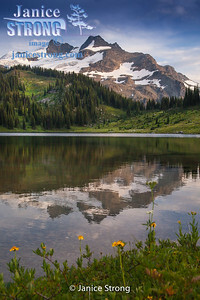 Alpine Fireweed near Thunderwater Lake in the high Purcell Mountains. 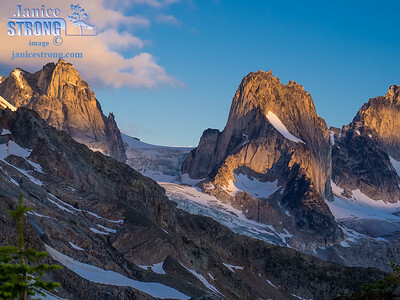 The Bugaboo Spires at sunrise in the high Purcell Mountains of BC. 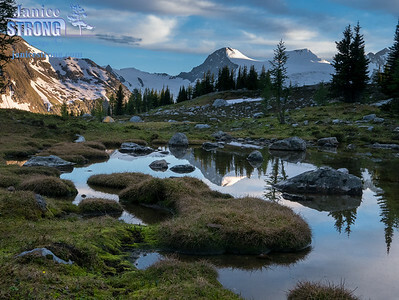 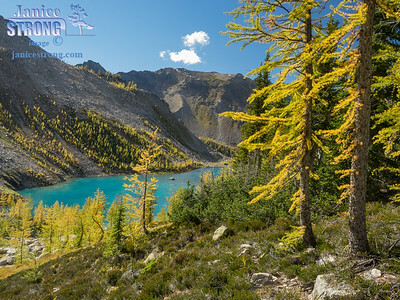 The hiking book is very popular and will lead hikers of all skill levels to beautiful and often remote locations in southeastern BC.